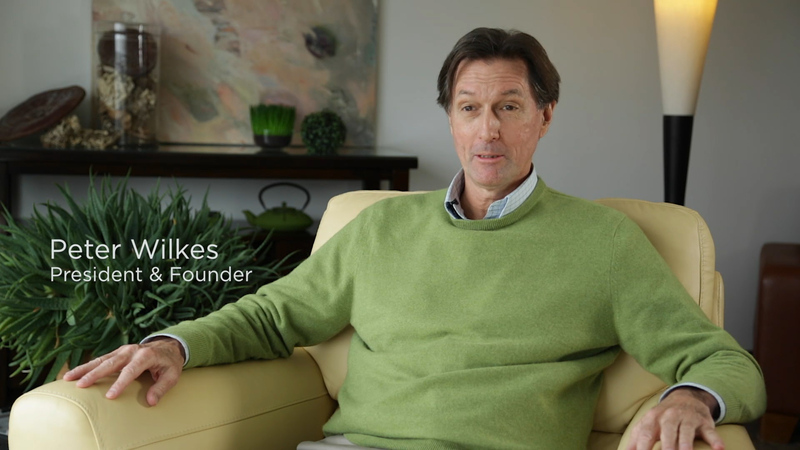 Watch this video to learn more about our family-based business story and our high-quality natural health products. We invite you for a glimpse into the driving force behind the scientific process at New Roots Herbal. 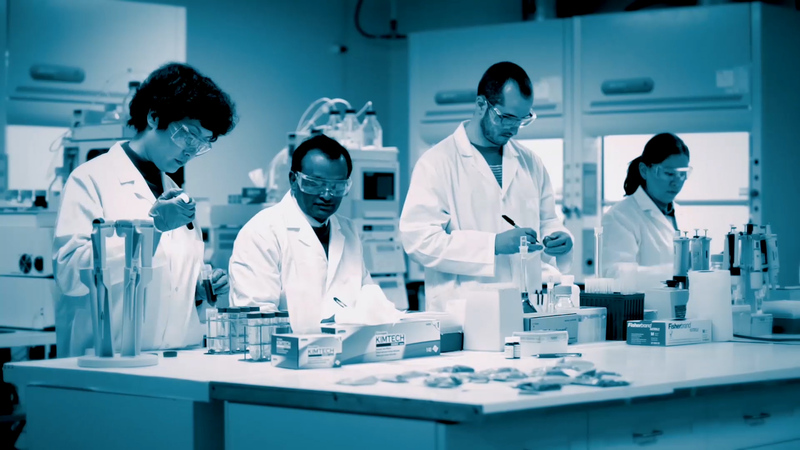 See and learn how we validate the identity, potency, and purity of every ingredient. Gain insight into the New Roots Herbal manufacturing process as well as learn how SAP Business One helps throughout the process.